It's Facebook Fridays! 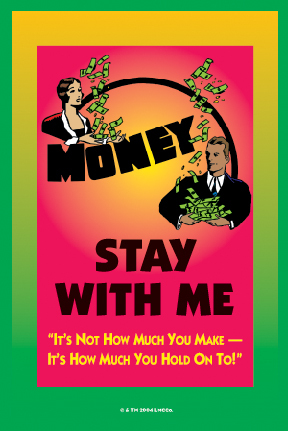 for August 28, 2015, and we want to help you hold on to your hard-earned cash! 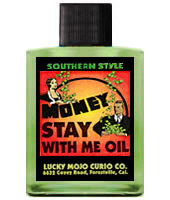 The Lucky Mojo Curio Co. is hosting a random drawing to give away 9 thrifty Money Stay With Me Spiritual Supply prizes. This week the prizes are 3 blessed and dressed Money Stay With Me Vigil Candles, 3 vials of Lucky Mojo brand Money Stay With Me Oil, and 3 packets of Money Stay With Me Incense Powders. We have a winner! In fact, we have 9 lucky winners! Our Facebook Fridays! winners for August 28, 2015 are: Katrina Liminana, Sandra Kitchenka, Amber Butler, Jaime Aguilera, John Paul Kominek III, Sherrie Kimball, Mary Vaughan, Tanya Ryan, and Rachel Judkins.